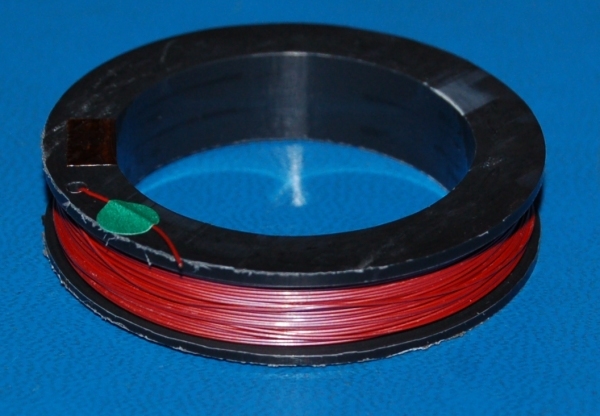 Dumet wire is composed of a nickel-iron core in an oxygen-free copper sheath. It can be used to create a vacuum-tight glass-to-metal seal against soda-lime and lead glasses. Your IP address: 3.90.12.112. Parse time: 290 ms.